If you’re looking for funeral coach hire you’ve come to the right place. A funeral is not an easy time for anyone, here at Bouden Coach Travel we take away the stress and hassle of funeral transport. It is best to be prepared to avoid any further stress or pressure which can come from the organisational process. Here at Bouden Coach Travel we have vehicles of all sizes on hand for your funeral coach hire service. 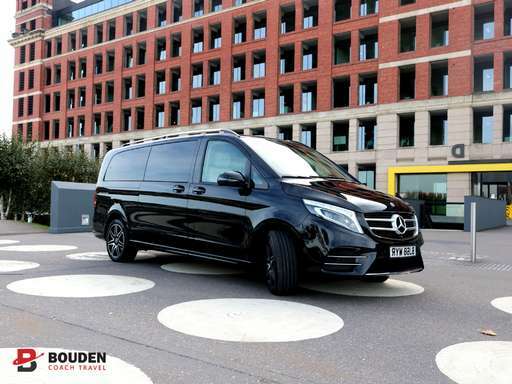 With Bouden Coach Travel we provide stress free funeral coach hire, funeral minibus hire and funeral car hire. Call us on 0800 112 3770 or CLICK HERE for a quick online quote for your funeral coach hire. No matter what size your group may be that need transporting to and from the funeral service we can guarantee that we have a vehicle within our fleet perfect to accommodate you. Our professional drivers will pick you and your group up from any UK location; and transport you directly to your destination on board our funeral coach hire service. We provide this type of transport 365 days a year, travelling together on board our Funeral coach hire service, to and from the funeral, the cemetery and then the wake. We have found this is the preferred way to travel for our clients as it can help to have your friends and family help get you through this tough time.